Special Thanks to J Horsley III for allowing us to use his special cow. 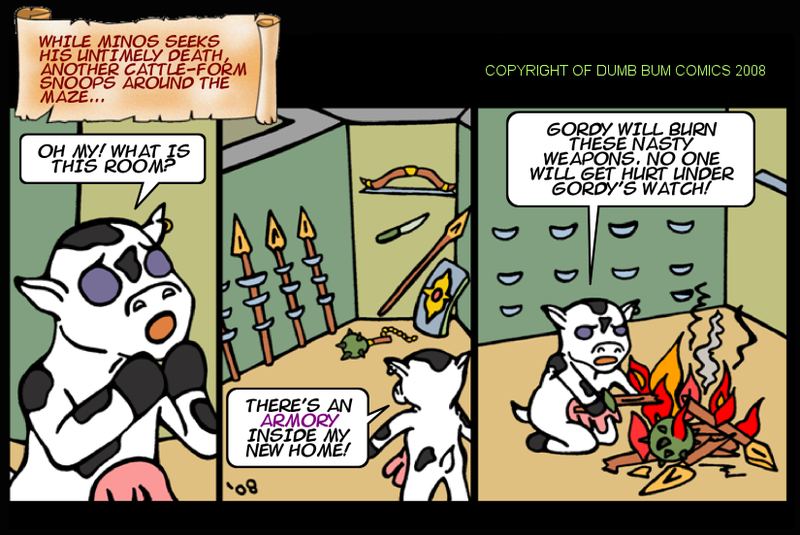 Visit the ORIGINAL Gordy adventures in the Y2CL comic. VOTE INCENTIVE: By showing your Minotaur Support, you will be rewarded with something EXTRA SPECIAL!